Dubai: Motorists in Dubai will now have to pay traffic fines and request for instalments online with effect from April 1 as these services will no longer be provided in person. Announcing this at a press conference held at the Traffic Department in Dubai Police on Sunday, Dubai Police said they were among eight public services that will go completely online next month. Brigadier Shaikh Mohammad Abdullah Al Mulla, Director of Total Quality Management at Dubai Police, said these online services would add to the list of 13 other services that went exclusively online last year. “Consumers will have to use online channels including the Dubai Police smart app or website to avail these services. The services will no longer be offered in our customer service desks at police stations or in the traffic department. The move is part of the orders by His Highness Shaikh Mohammad Bin Rashid Al Maktoum, Vice-President and Prime Minister of the UAE and Ruler of Dubai, to reduce the number of customers visiting government centres by 80 per cent,” Brigadier Al Mulla said. “These services will be online only and people should avail them by using our smart channels. By April 1, we want zero customers in our centres where these services are concerned,” Brigadier Al Mulla added. 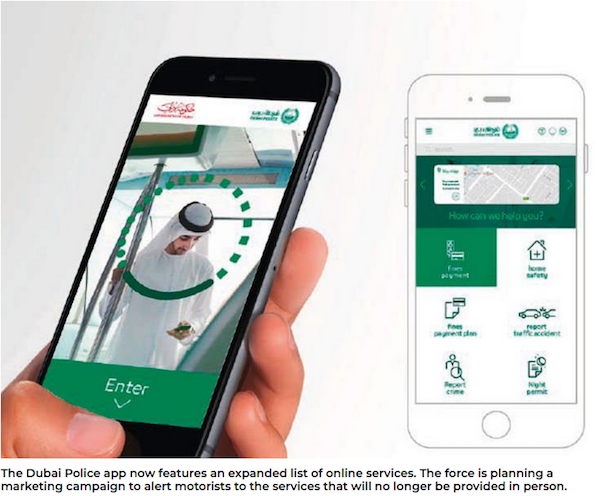 Meanwhile, Brigadier Khalid Nasser Al Razooqi, Director of the Artificial Intelligence at Dubai Police, said that 80.6 per cent of customers currently use Dubai Police’s smart services, while 19.4 per cent still go in person to customer service. 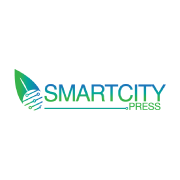 “Our strategy is to encourage people to use smart services. We provided smart police stations and about 1,000 kiosks to pay traffic fines and other services. We have a cooperation with banks and money wiring offices to provide a diversity of channels. Our aim is to reduce time and effort and cut costs. Our services are provided in seven languages,” Brig Al Razooqi said. Dubai Police recorded two million transactions via all channels last year. Colonel Juma Bin Suwaidan, Deputy Director of Traffic Department, said a marketing campaign would be launched to alert customers that services will be online only. “We have two customer service desks at the Traffic Department. They will be closed for customers and anyone who comes in person will be educated on how to avail the service via our smart channels,” Col Bin Suwaidan said.